World-renowned Pop Artist Romero Britto has called Miami home for nearly three decades. Since he moved to Miami from Brazil in 1988, Britto has tirelessly given back to the city through non-profit organizations like Best Buddies International and the Miami Children’s Hospital. 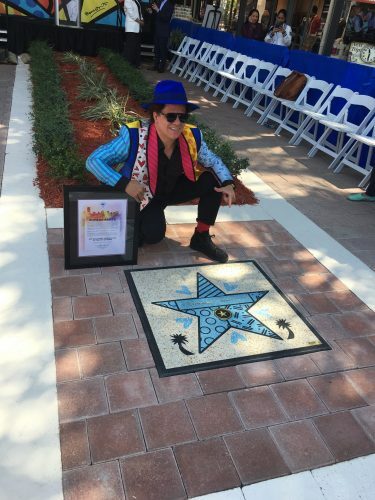 Now, the city he loves has given back to him by honoring the artist with a star on the Miami Walk of Fame. “I’m very honored to receive this star in the city that gave my art the biggest support in the early days of my career! I feel blessed,” Britto told Park West Gallery in a written statement. The world-famous artist has art installations all over the world from his Pop-art pyramid in London to his “Big Apple” at the JFK Airport. Now, Britto’s signature style has a permanent home on Miami’s Walk of Fame. 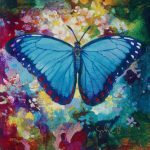 Britto’s long list of artistic accomplishments include creating commissioned artworks for Pepsi-Cola, Disney and Apple Latin America, serving as the national ambassador for the 2016 Rio Olympic Games and exhibiting artwork at the Louvre in 2008 and 2010. As an active philanthropist, Britto works alongside the Park West Foundation through The Prince’s Trust and Best Buddies International. Brighten your home with exclusive Britto artwork through Park West Gallery! 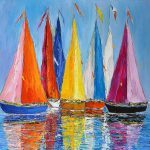 Contact our gallery consultants at sales@parkwestgallery.com or call (800) 521-9654 ext. 4 to add Britto to your collection. We just collected our 3rd Britto along with our 3rd A. Chen. We would love to do a V.I.P. Cruise. Donald and Joni Strong. 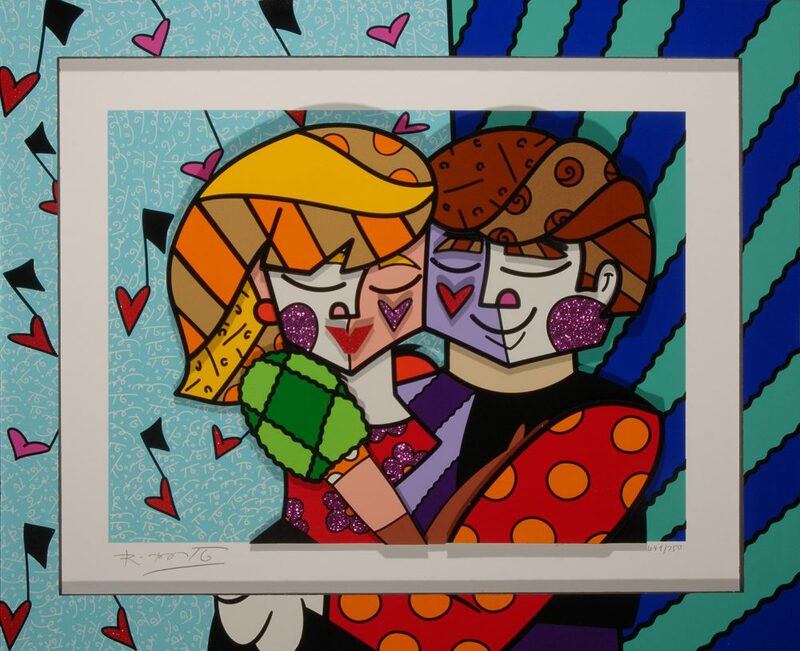 We have a wonderful piece from Romero Britto and would like to pick up maybe a few more. My husband Michael and I would love to do a V.I.P. Cruise.